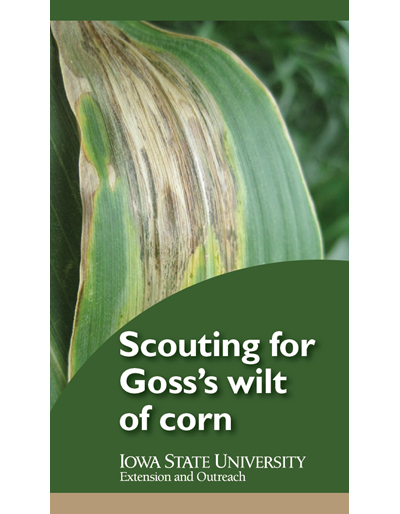 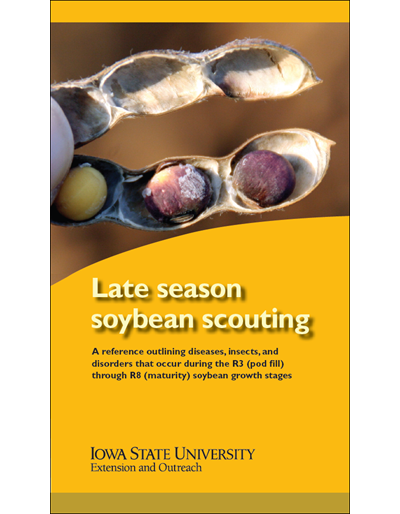 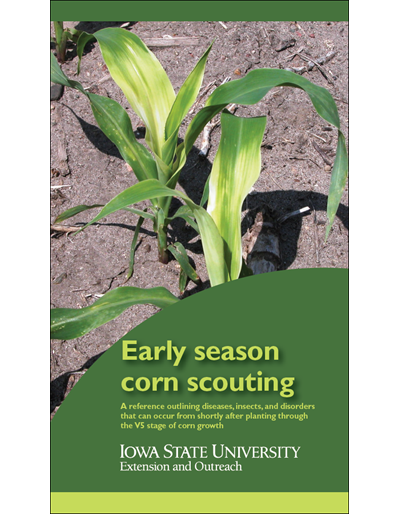 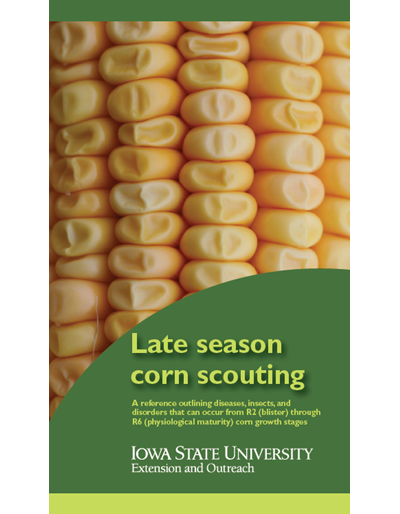 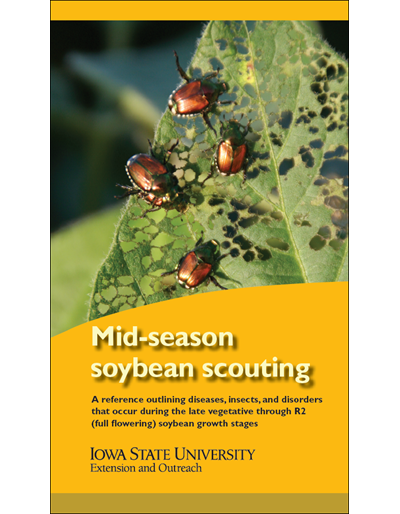 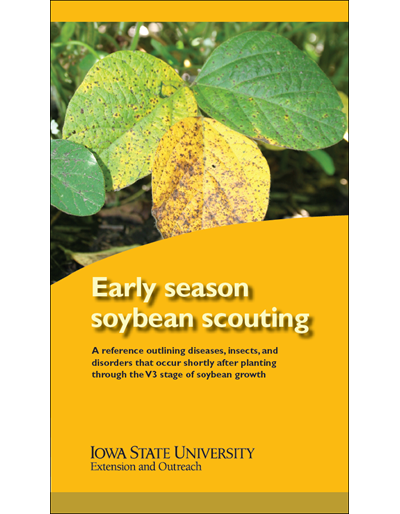 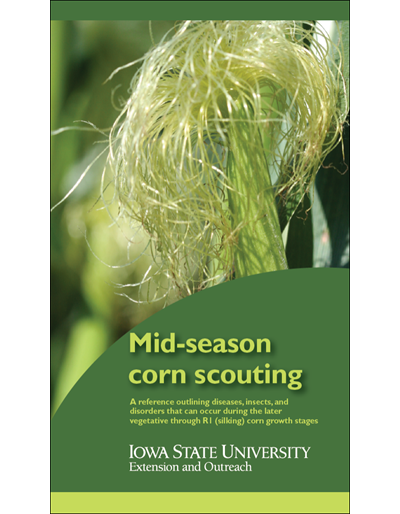 Drought is a serious but infrequent stressor affecting Iowa soybean production. 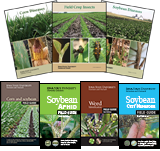 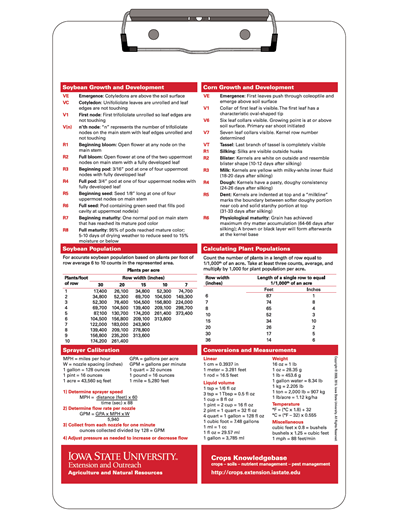 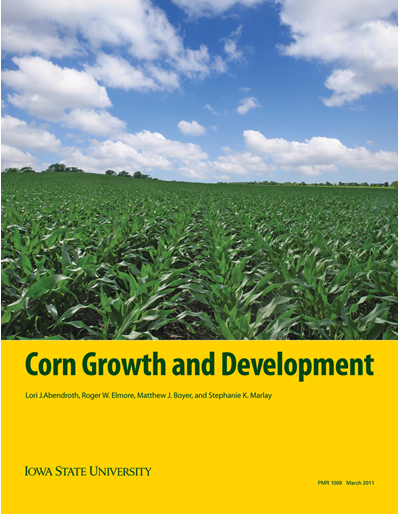 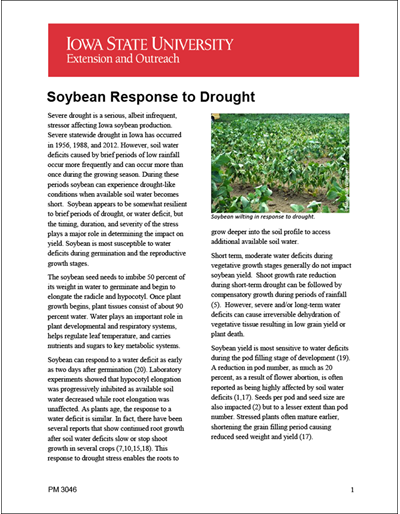 This publication describes how soybean plant growth and development and nitrogen fixation respond to water deficit conditions. 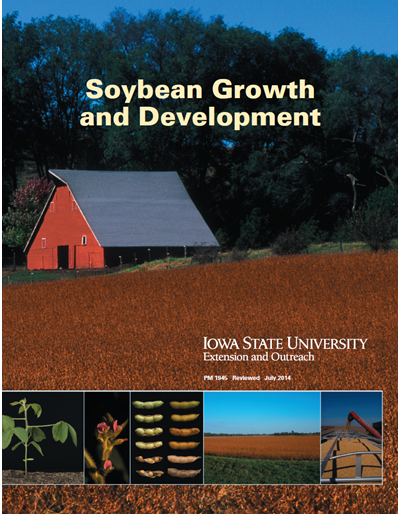 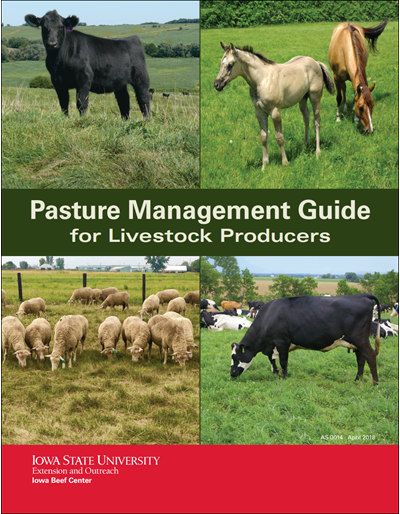 It also discusses simple management practices that have been shown to improve soil water holding capacity.